I have several projects on the go at the moment. 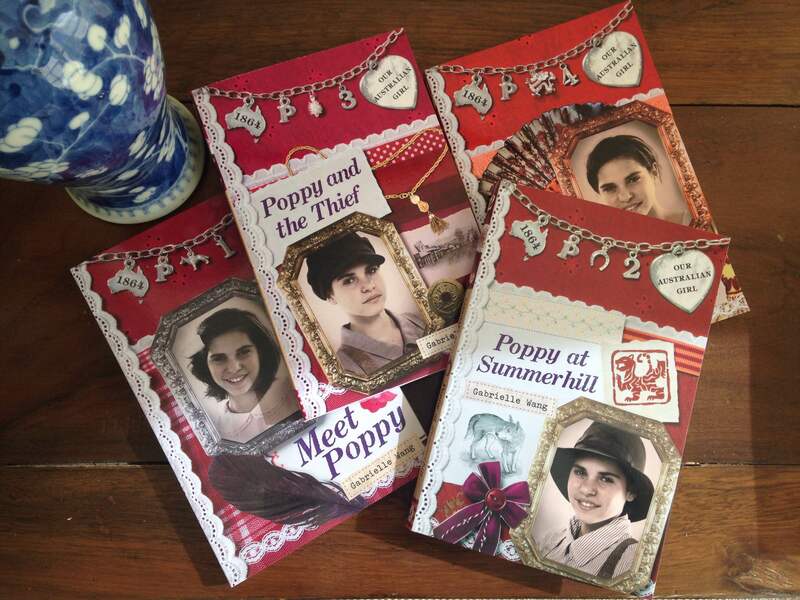 First up is my Our Australian Girl, Poppy series which will come out in November next year in a beautiful new hardback omnibus of all four stories in one volume. What is really lovely is that it will have a magnetic clasp – something that I would have adored as a young girl. Actually I still do. I am working on a new chapter for this edition. The narrative will begin two years after the final book, Poppy Comes Home finished. There will also be a short paragraph of what happens to Poppy when she grows up. So the first thing I need to do is reread all four books. As soon as I do that, ideas will appear. 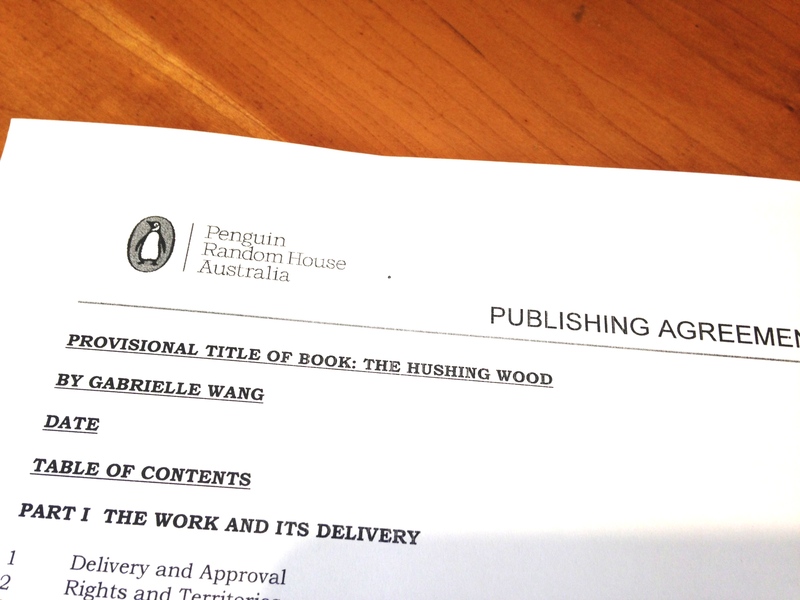 I have just signed and delivered the contract for my latest novel, Hushing Wood – a story about a girl who has reoccurring dreams that she will drown on her twelfth birthday. Although the novel is written, there is still a long way to go. First thing is to change the story from third person subjective to first person and from past tense to present tense. I put it away for about three months and upon rereading saw that it needed to be more immediate. I felt that Ziggy’s thoughts needed to be more deeply expressed and that’s what first person point of view does. As for changing the tense, I don’t want the reader to know what happens to Ziggy in the end. Does she drown? Is she saved? What is her fate? So present tense is a perfect device for that. I will also be putting in Ziggy’s drawings throughout the text and designing and illustrating the front cover. I am very excited to be heading to Massachusetts in the US in May to do some research. I will be living on the edge of the woods. I do hope to see lots of wild animals, especially a bear. That would be the best. Approximate date of publication for Hushing Wood is February 2017. I have wanted to write and illustrate a picture book for a long time. At last I think I have a story. Now I have to find the space. I hope all your endeavours are working out for you. I hope the year to come will be filled with peace, brilliance and love. Hi. We are ordering the Poppy book for our daughter. Can you tell me where you got the character from. My wife’s name is Poppy and the picture looks uncannily close to how she looked at that age. Maybe a lost relative?